Who wouldn't want this in their own backyard? 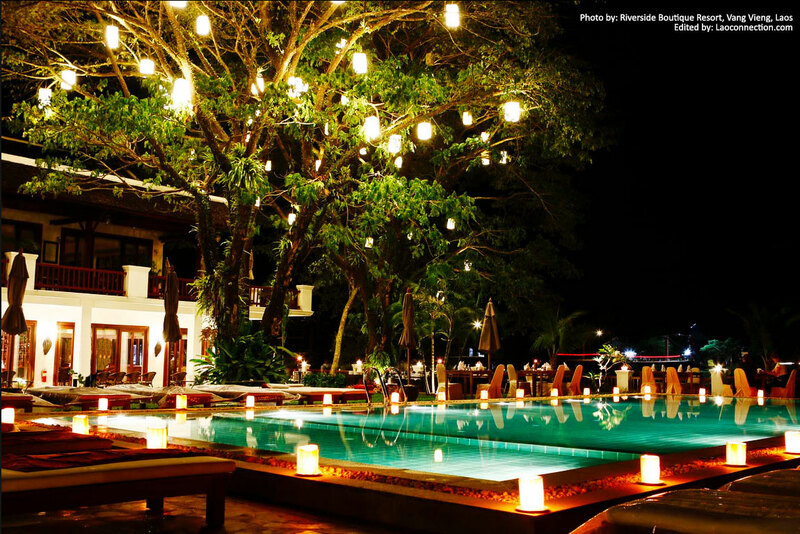 Enjoy a warm evening lit up by lanterns around the pool and hanging in the tree. On top of all this, it's surrounded by beautiful forested karst mountains. Welcome to Vangvieng.